We are starting to feel the Holiday spirit this year and have to get going on the decorations! Our goal this weekend is to get the tree up and the lights as well as construct my DIY Christmas card holder. 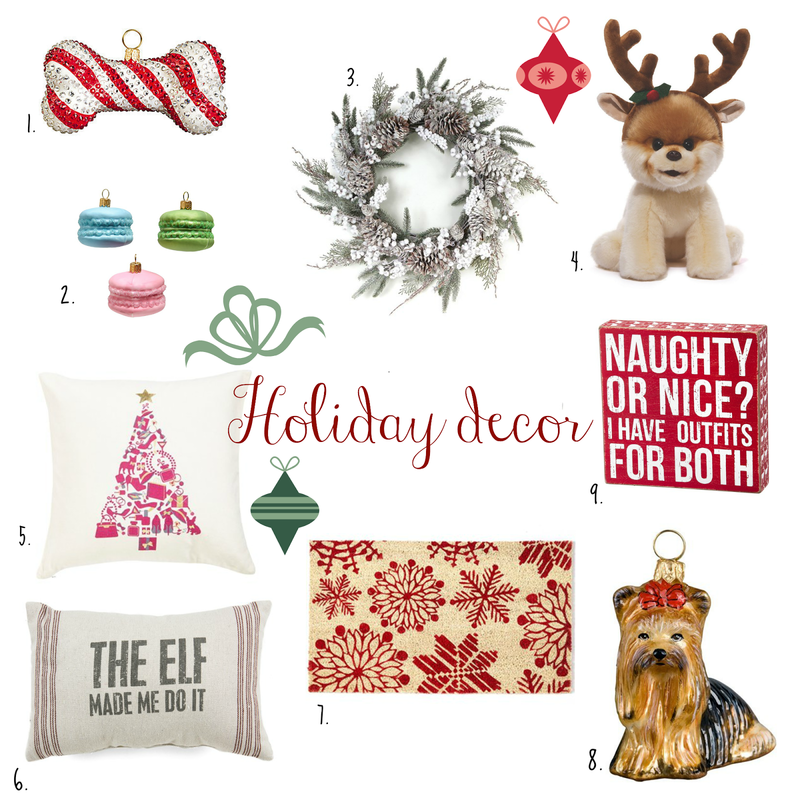 I thought I would help inspire everyone who has been procrastinating with a little Holiday decor eye candy. 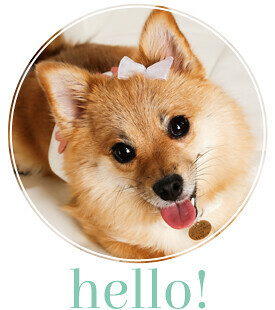 Check back often as we have some fun pup friendly DIY guides coming this week! Have a great weekend and happy decorating everyone!